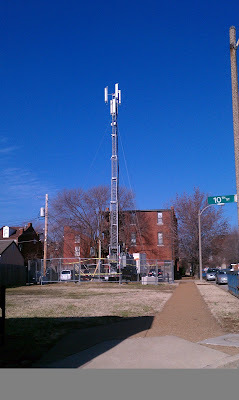 Verizon has again installed temporary cell sites in Soulard for the biggest events of the 2016 Mardi Gras season. 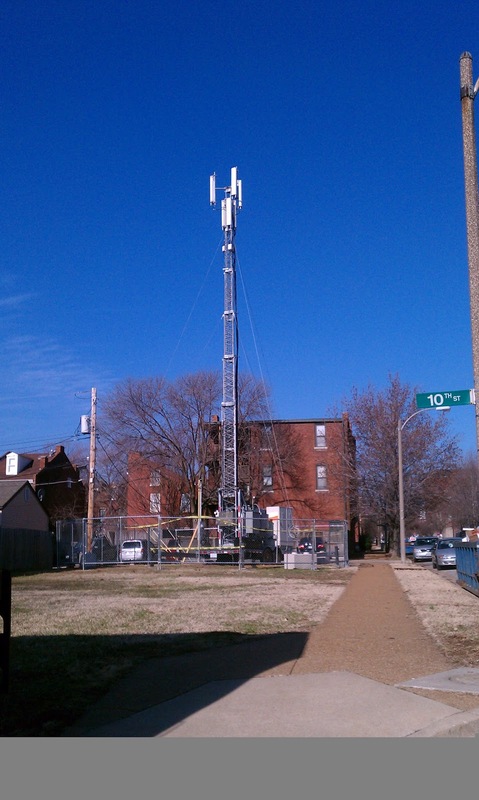 Two temporary cell sites were recently installed and different locations in the neighborhood. The temporary sites are called COLT sites, or Cell on Light Truck sites. They support both 3G and 4G networks, according to a representative of the company. Cellular telephone service is notoriously spotty for the big Mardi Gras events in Soulard, Taste of Soulard, Beggin' Pet Parade and the Bud Light Grand Party. While we suggest you have a plan that doesn't rely solely on having cell service, these temporary sites have helped in years past. Also, make sure you show up to Soulard on Saturday with a full battery, it's not like there are just outlets all over for you to plug you phone in at. How can you ensure you have a fun and safe time even if you don't have cell service? If you are meeting friends, plan on meeting them at a set location at a set time. The intersections along Ninth are usually some of the more crowded points. 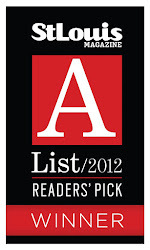 We suggest 8th & Soulard, Allen & 10th or anything South of Russell as a meeting point. That goes for when it's time to go home too. Don't get left behind or be the bad friend that leaves someone behind. We suggest planning on meeting around 6 or 7 pm at the latest to at least talk about your exit strategy.